The Most Awaited Movie of Naga Chaitanya Telugu Premam movie hit the screens today. Premam is the official remake of Malayalam Blockbuster movie Premam. The Telugu Premam movie is directed by Chandoo Mondeti .The movie is being bankrolled by S.Radha Krishna, S.Naga Vamshi, and P.D.V Prasad under the production banner Sitara Entertainments. Premam is a love story of Vikram (Naga Chaitanya) in three different phases of his life spanning over two decades. The three phases are school, college and post-college. What happens in the end, is the basic story of the film. Premam is one such movie that has impacted the film industry in Malayalam in 2015. 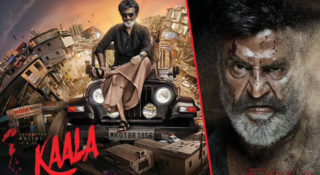 Even though the movie was originally shot in Malayalam many non-Malayalis have watched it with just feel. 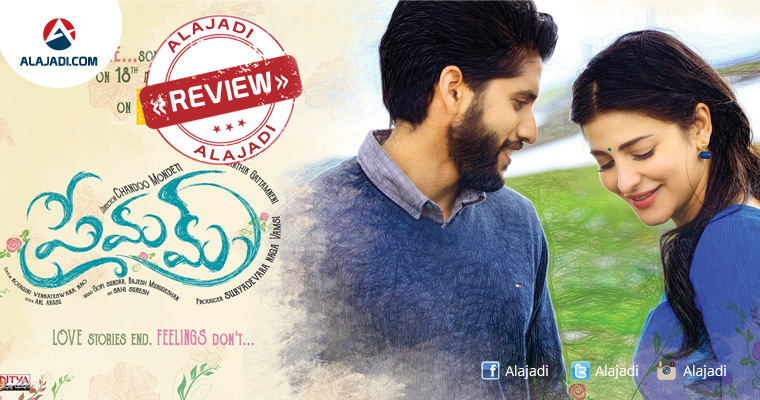 Premam is all for some genuine fun and perhaps, a few nostalgic moments as well. It’s a lengthy ride for sure, but it will leave you wanting for more. 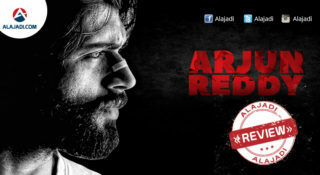 Naga Chaitanya: He done a fab job and his expressions in all the three phases were outstanding. Shruti Hassan, Anupama and Madonna: They have done their best and lived up to the expectations. In the place of Sai Pallavi, the Malar Star, Shruti has done justice to it. On the whole, everyone in this movie has delivered their best performances. Chandoo Mondeti who has earlier done some typical movie has come up to add his touch of making to the original one. Few changes like adding on much more comedy and few scenes that depict the nativity of Telugu were seen. Music was just going with the flow. 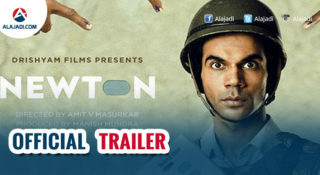 Art direction was simply cool and Cinematographer should be lauded for the mind-blowing work done. Editing was clean. Overall, every aspect was embedded in such a way that the movie just felt so cool.